Revel in me...: Project Aussie: Day #9. LOL - nice family shot Wen! 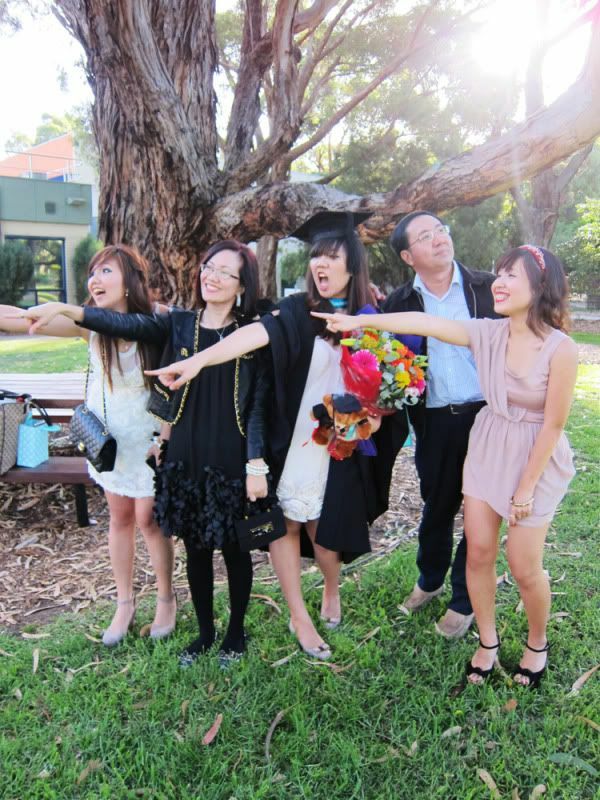 And your dad so cute being the 'odd one out' from the rest! hey, i really like your dress, where did you get it from? felice: Haha my dad is always trying to be funny!